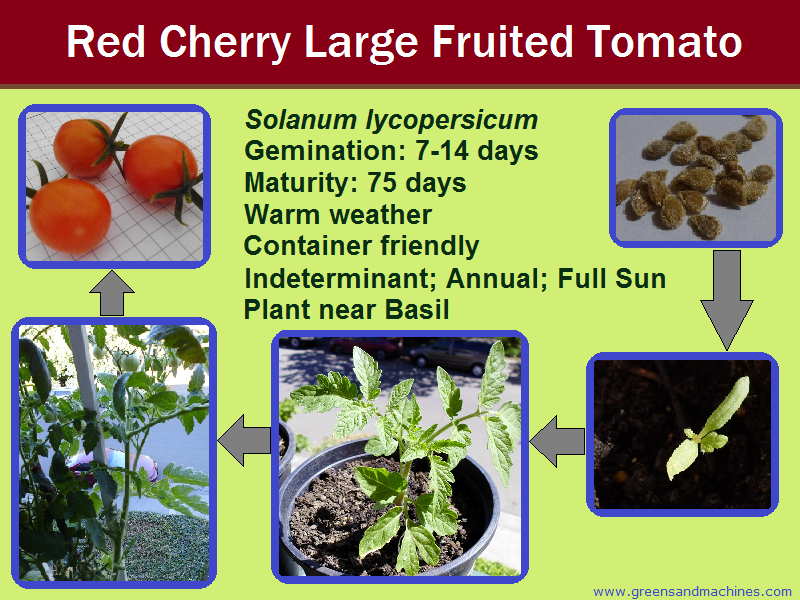 A very easy tomato plant to grow, and an easy one to clone too. 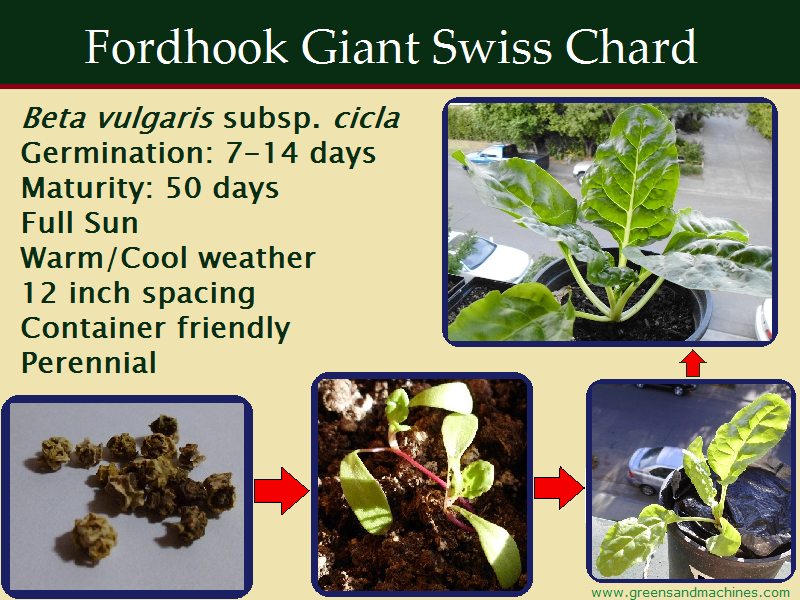 It can be grown in containers as small as 1 gallon, but a larger container is better. Plants will grow larger in bigger containers. The Kratky method and other hydroponic techniques can be used for this plant. Produces lots of cherry tomatoes throughout the season. Not as sweet as other varieties, but that's because the fruit is larger. 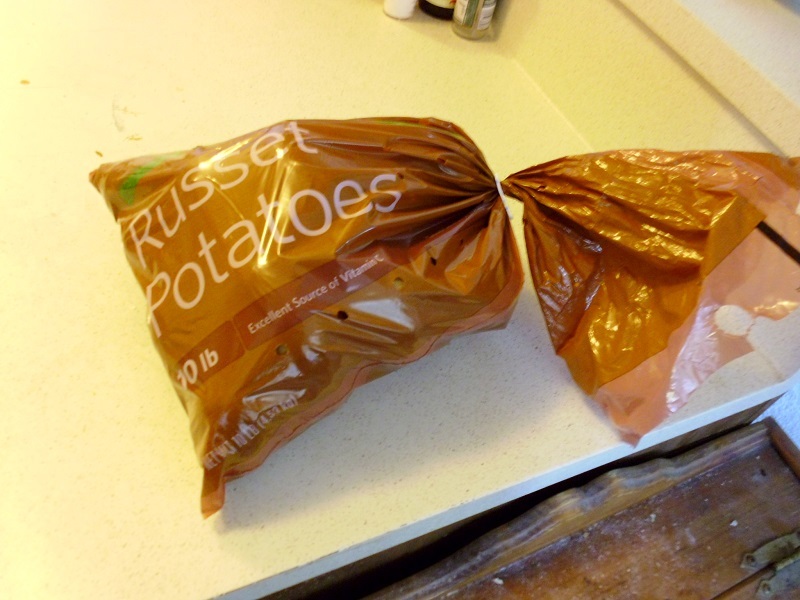 Have you ever bought a large bag of potatoes and ran out of uses for them? Have you ever left your potatoes lying around too long that the eyes started to grow? Well, I'm going to show you how to make really fast and cheap hash browns as good as the restaurants do so you won't ever waste potatoes again. Why can't I hold all these potatoes? It's that time of the week again. On Tuesday I harvested my first beans. I still have yet to see green beans at the farmers market, so I beat them to the punch. Over the weekend, I was able to get a bunch of free seed packets from a campus event. I haven't planted any yet, but I will be using some in winter. Let's take a look at everything. This is my granddaddy project, the whole reason I chose to go to school for tooling was to be able to make permanent casting molds for my foundry. Unfortunately, the information I learned from the tooling class helped little with the mold making process. Even the internet has low to no information on mold making, well at least not in English, so I had to learn from word of mouth.... It isn't that complicated actually. 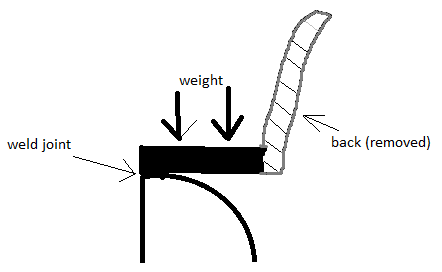 The only difference between this and a sand mold is instead of sand it will be made of steel. How hard can it be? As mentioned in my evil plan, the mold is for a soap dish. I started by taking the dimensions of the soap dish and finding a piece of steel that will give me adequate room to make the cavity. The problem is, the only thing I could find was a round piece 6" in diameter 8" long. This meant I would have to machine it square-like and cut it in half for the 2 halves of the mold. The first step was to put it in the lathe and face the ends clean so it would fit in the mill vise correctly. I had to use the biggest lathe in the shop to fit this monstrosity. I got tired of carrying stuff from the kitchen like this, so I built a tray from scrap aluminum and wood. Is it still called angle iron if it is made of aluminum? Thin wood piece from shelf drawer, I cut it with aviation snips to this size. There is absolutely nothing wrong with cutting wood with aviation snips.... well until it cracks. All the other machinists at work have their own dial test indicators & bases like the one pictured above and whenever I have to do a setup, I always have to borrow one. It was implied I should get one too, but my distaste in expensive delicate things that need to be taken care of led me to make a stand for my $15 Harbor Freight indicator. Have a homebrew while you homebrew! 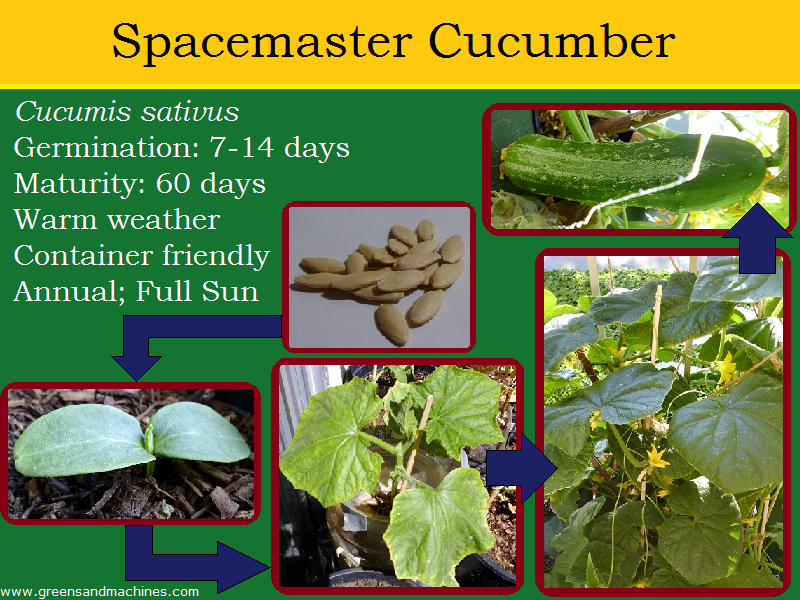 I have grown these cucumbers in soil and with the Kratky method, and the ones via the Kratky method have done so much better than the soil grown ones. The Kratky ones have grown at least over one foot tall, while the soil ones have only grown about 4 inches tall. These plants do not need too much space, so they are perfect for those on balconies or patios. However, they can grow out of control if you do not give them enough space. The cucumbers have a nice, crisp flavor that is not overwhelming.